Paramount Network is a popular cable TV channel that hosts scripted and non-scripted TV shows, MMA fights, reruns of classic comedies like Friends, and much more! It’s a valuable channel to have, so cord-cutters often wonder how they can keep access to the network after they cancel cable. The good news is that it’s pretty easy to watch Paramount Network online. Keep reading to learn how you can get the Paramount Network live stream today! Whether you’re after the newest episodes of Bar Rescue, the latest Bellator title match, reruns of Two and a Half Men, or something else, Paramount Network is a must-have. 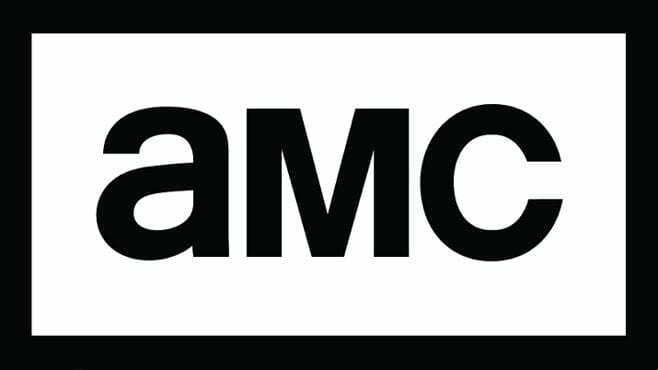 But what’s the best way to watch Paramount Network without cable? Here are your best options. Just $16/mo gets you over 40 networks, including Paramount! 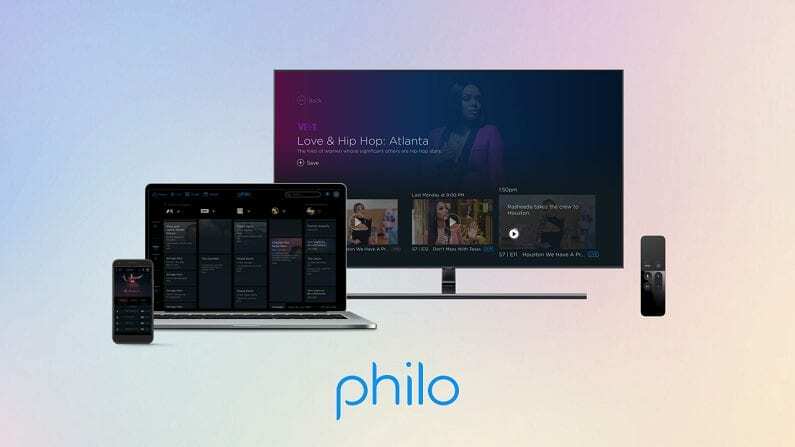 Philo is the ultimate budget streaming service. 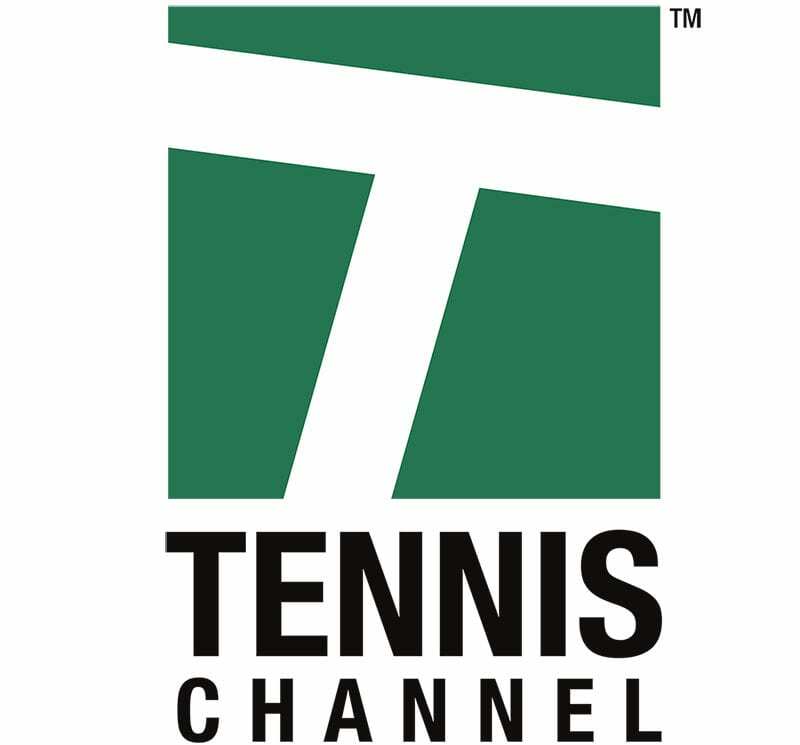 For just $16 a month, you can sign up and get immediate access to 40+ channels to watch live! 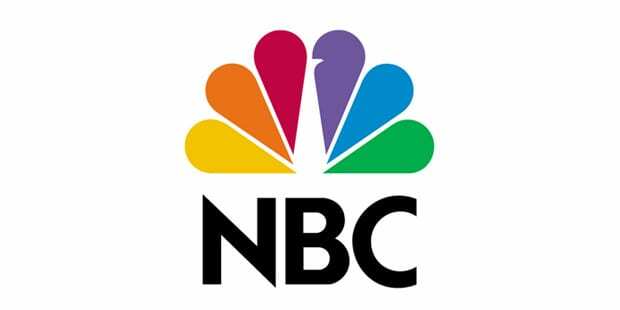 Paramount Network is included, as are popular channels like Comedy Central, AMC, HGTV and many more. There’s even a free 7 day trial! The big selling point of Philo is that it’s the cheapest live streaming service, by a good measure. $16/mo is less than half the price of most competing services, yet Philo still offers most of the in-demand channels. What Philo leaves out (in order to lower costs) are sports networks, like ESPN and FS1. You won’t find any sports-specific networks on Philo, but you will find 40+ excellent entertainment networks. Want to try it out? 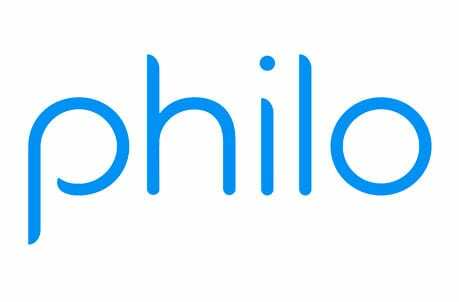 Philo offers a 7-day free trial for new members! Sling lets you customize your channel lineup, giving you more of the networks you crave! Sling TV is another fantastic option for the Paramount live stream. It costs $25/mo for the basic package, and from there you can expand your selection with $5 add-on packages. This is great for folks who want to customize their selection. Sling is also a good choice for sports fans, as it includes many key sports networks. 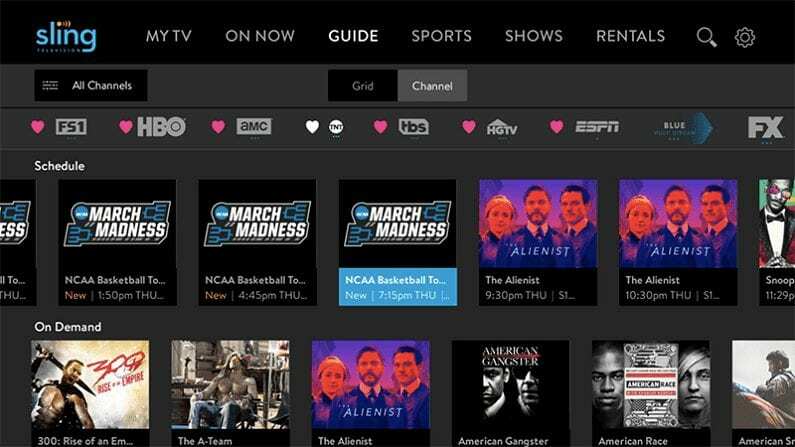 Sling TV offers a broad selection of channels, with the flexibility to customize your selection to your liking. From sports to news to TV shows to movies, Sling has it all – at affordable pricing! Sling is also one of the oldest and most-established live streaming platforms out there today. 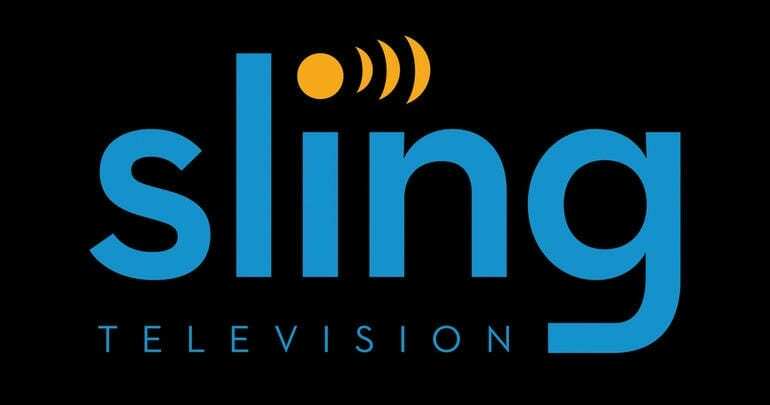 See our Sling TV review to learn more. That’s all you need to know to watch Paramount Network online! Let us know if you have any questions.